Yay! My portrait of Gugu Mbatha-Raw has just joined the National Portrait Gallery’s permanent collection. 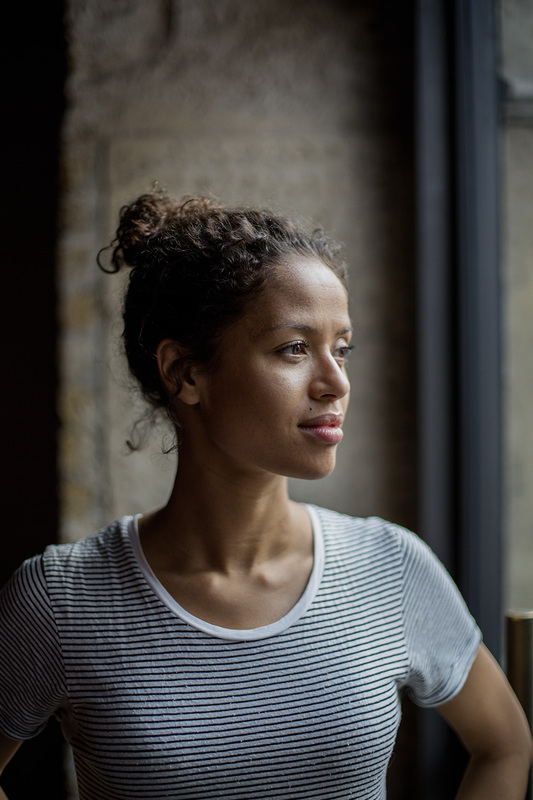 Gugu is pictured backstage at the Royal Court Theatre in London, preparing to perform in The Children’s Monologues, directed by Danny Boyle, in aid of the arts charity Dramatic Need.